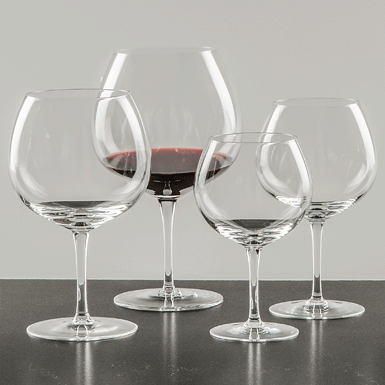 Most goblets are now produced to perfection using automatic or semiautomatic methods. Our glasses are blown by mouth and guaranteed made by hand. Only the best glass makers have mastered this art.